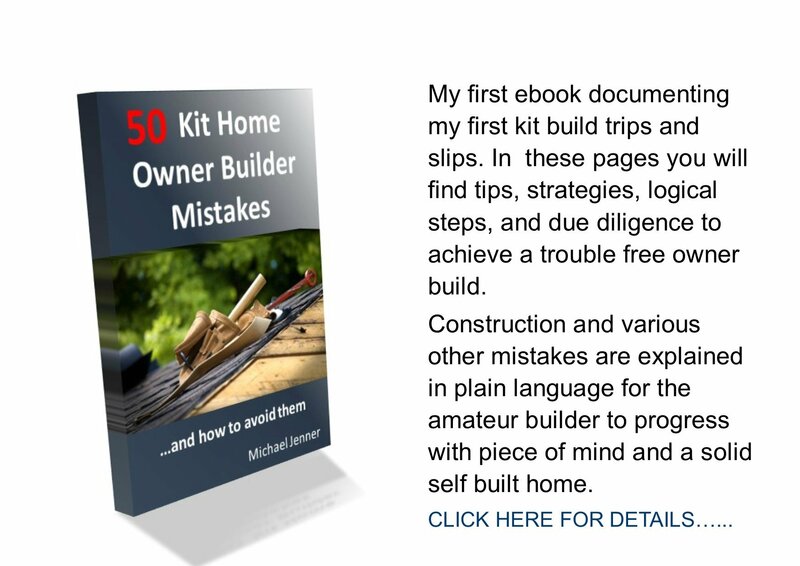 I want to try to set out building foundations for my kit home but I am getting some pretty strange looks from everyone I get advice from. They seem to think I will stuff it up. Your info is good but I think I'll get a builder or slab builder to do it. Ed. It's entirely your decision Brett, but don't listen to the naysayers who may or may not have done 'thing one' themselves. If you are worried, you will try harder and get a better result. Go the hard yards and check all your 3-4-5s twice, stretch the line tighter and keep reviewing the plans. Good luck. I agree. 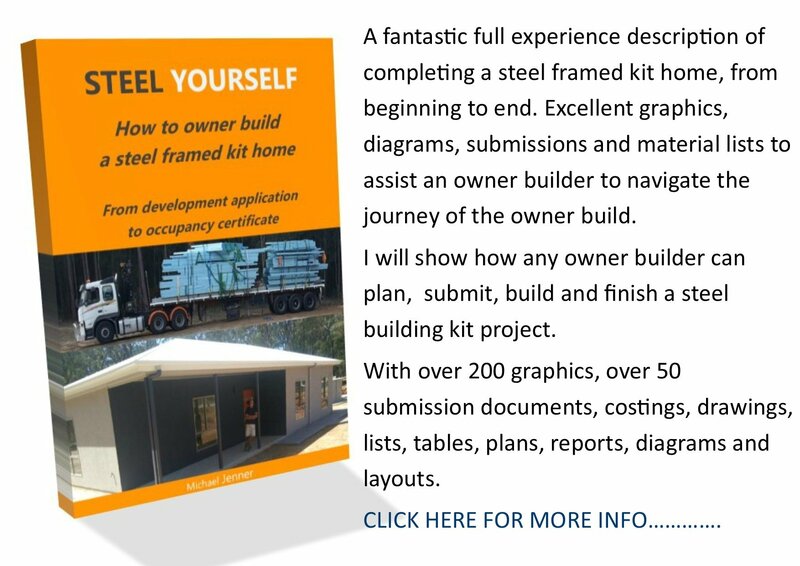 You dont have to be a surveyor or a builder to set out. Just use quality measuring tapes, take your time and check twice. Join in and write your own page! It's easy to do. How? Simply click here to return to Setting out plans.